Are you worried you may not be collecting and interpreting data on your company’s resources quickly enough? Computer programs can make data processing faster, but creating and setting one up on your own can be both complicated and inefficient. We call this process Enterprise Resource Planning (or ERP), and My Office Apps is here to make the process quick, and rarely said of ERP software, simple. There are a lot of expenses involved in setting up an ERP system on your own. The software and servers are expensive by themselves, and on top of that you need to pay for a subscription to the software and hire an IT team to manage it and fix the inevitable errors. And finally, you need to train your operators to use the system, from the hidden commands to the convoluted data reports. The good news is that My Office Apps’ solution, Kechie ERP, has improved the process, and it is now; affordable, comfortable, and quickly establishes an ERP system for your company. 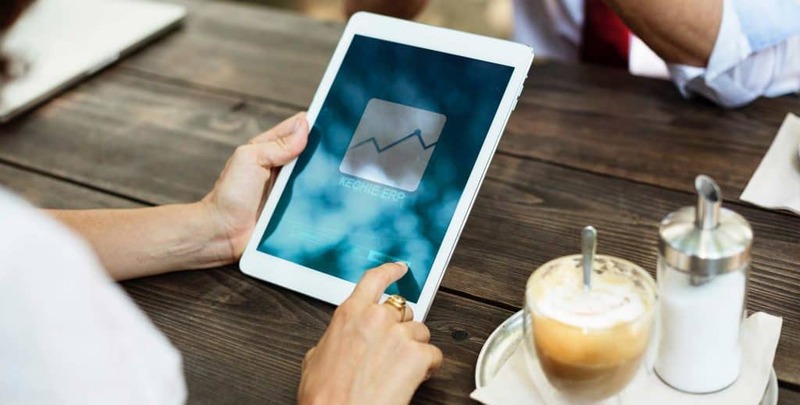 Our ERP system can be employed immediately, allowing you to access essential data in order to manage your business better, increasing revenue and profits. The first advantage of cloud ERP is that it employs a cloud-based system that is accessible over a secured internet connection. The software itself runs on a remote server platform that you can access 24/7 with any internet-capable device, including your office's personal computer, a tablet, or even your smartphone. By using this type of system, you eliminate the headaches of software installation, software updates, server maintenance, data backups, and other labor-intensive tasks. The software is always available for you to use without any extra effort on your part. 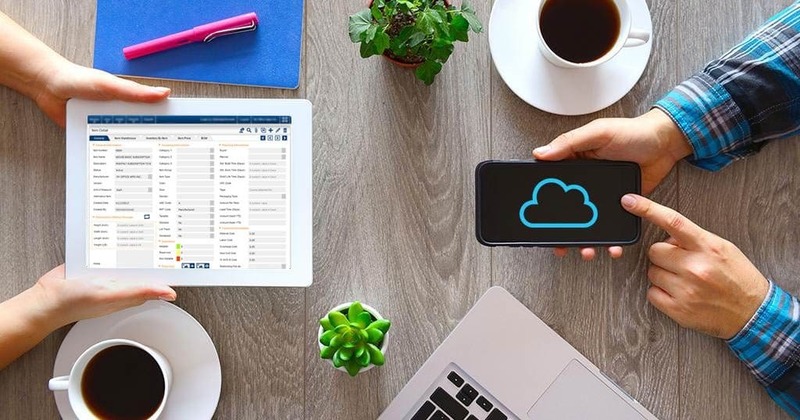 The second advantage of cloud ERP is that its user interface is logical, consistent, and intuitive, so that your employees can pick it up easily. With our software, you won’t need to train your employees to memorize an uncountable number of hidden commands; instead, they will have access to an easy-to-use graphical user interface that will allow them access data with a mouse, touchscreen, or even a barcode scanner. Schedule a demo, and we will show you how quick and easy it is for you to get your company on a capable ERP system and have the benefits that improved operational information availability can bring to you. What are the Primary Benefits of an ERP System? What Viewpoint Did Your ERP System Originate From?